Cannabis is a newly legal agricultural sector in California that is still rapidly evolving. CARCD is assisting RCDs in the development of Fee-for-Service programs related to conservation in cannabis by connecting local and state stakeholders, financial support, legal counsel, and partnership opportunities. Since early 2018, California has made drastic leaps in creating the framework for the new legalized cannabis industry. CalCannabis, a branch of the California Department of Food and Agriculture, has moved from offering temporary licenses to issuing annual licenses to producers. The dozen other regulatory agencies have refined the rules and regulations, are publicly disseminating information, and have invited CARCD and the RCDs to join this effort. There has been an onset of new legislation. The dust is beginning to settle and the wave of licensees are beginning to find their footing. Although the State and cannabis producers are making headway, there is still critical work to accomplish. Many cannabis producers struggle to comprehend the rationale behind environmental regulations and the conservation practices used to attain compliance. It is critical that RCDs step into the supporting role as a liaison and conservation advocate. CARCD has made significant progress in creating a framework that benefits the RCDs and other cannabis stakeholders. Most notably, the industry groups and producers have voiced their need for a trusted consultant to provide technical expertise and have recognized RCDs as an ideal partner. With generous funding from the Resources Legacy Fund made possible by the Keith Campbell Foundation for the Environment, CARCD has followed the regulatory, political, and industry movement while creating partnerships and enhancing our visibility. Valuable relationships have been made with the environmental agencies involved in cannabis, as well as with the California Growers Association and local chapters. A few RCDs are collaborating with CARCD in the development of a fee-for-service program for the 8 RCDs that are within counties with outdoor and greenhouse cultivation. CARCD has working with our legal team to explore options to ensure safety and avoid federal implication. Through these conversations, CARCD has outlined two program options for the RCDs to adopt. This work has been invaluable to understand cannabis at the systems level, while allowing us to make local level connections. Each stakeholder has meet us with enthusiasm and encouragement. A primary need that both the industry groups and the regulatory bodies have expressed is the translation of environmental scientific language in literature and mandates. RCDs have been holding this intermediary space for decades and have the capability to continue with this particular crop. 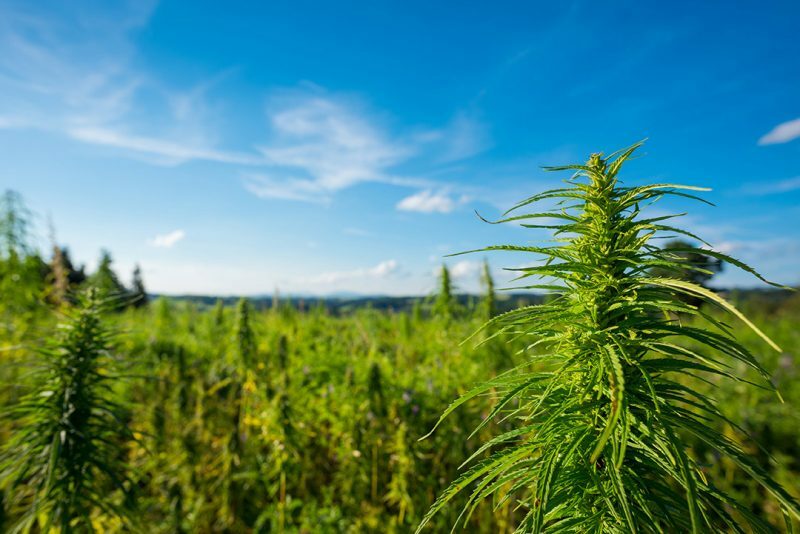 Both groups have also voiced an eagerness to connect cannabis producers with conservation experts that will educate and advocate for the best methods of land and water stewardship on cannabis farms. CARCD will continue to delve into this new arena that has an untapped potential to enhance conservation and the resilience of California’s working lands.